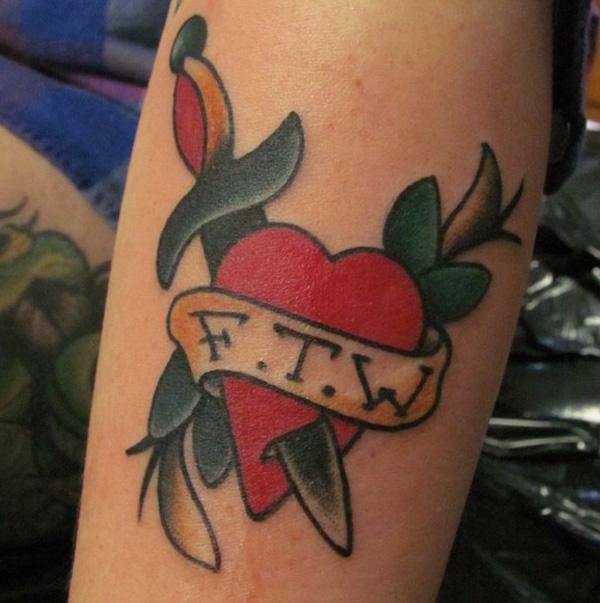 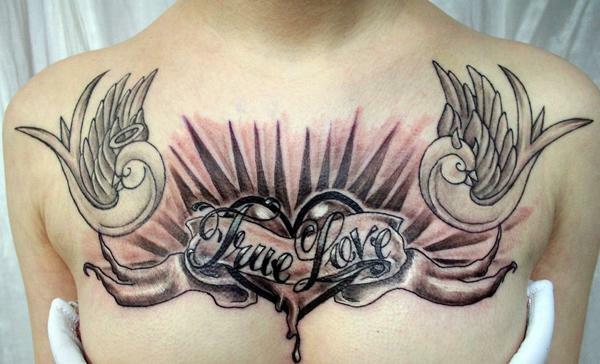 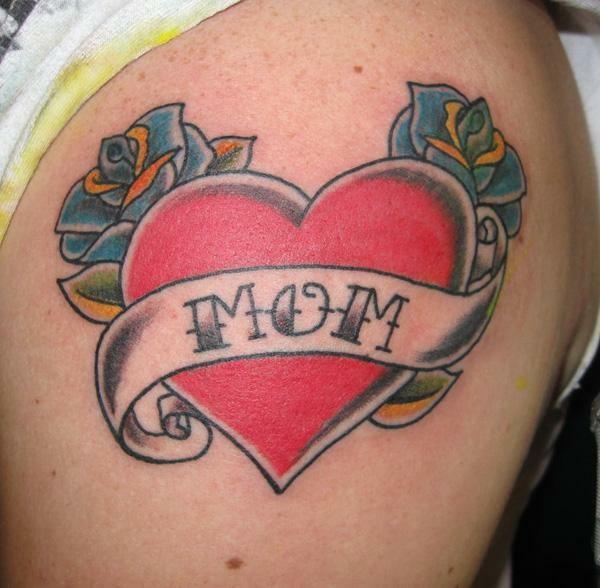 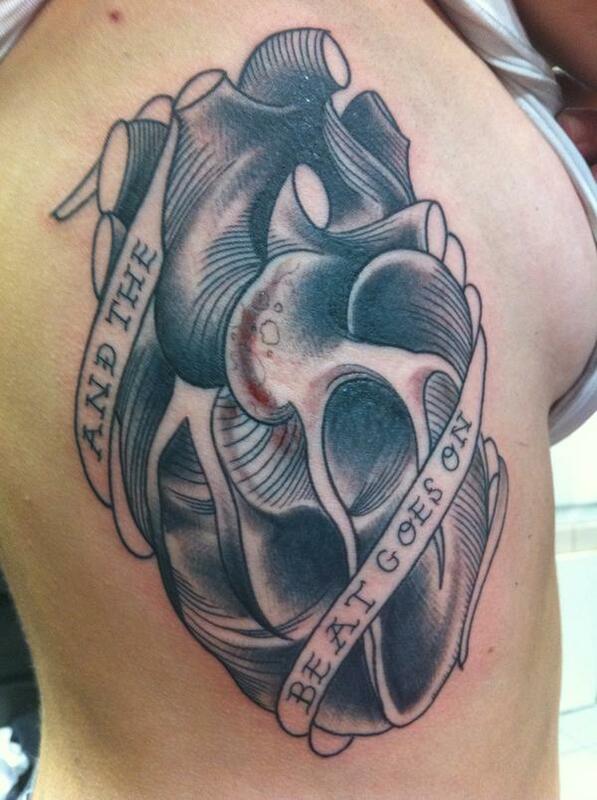 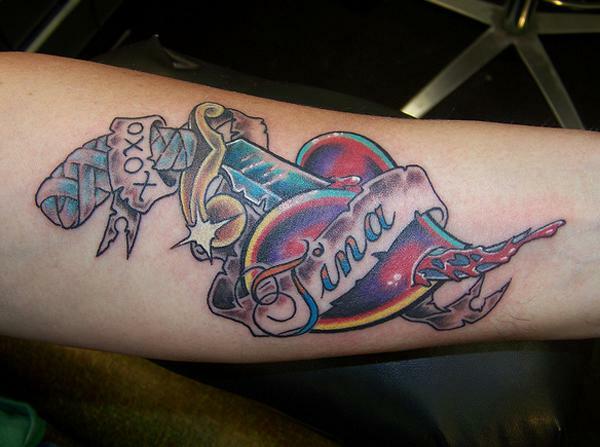 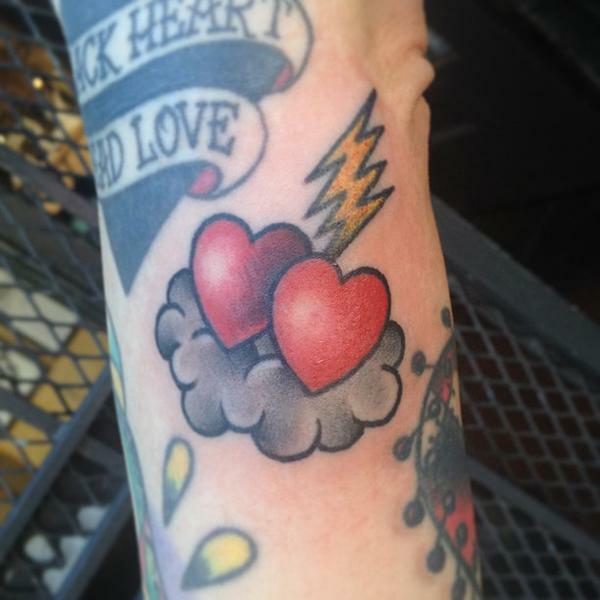 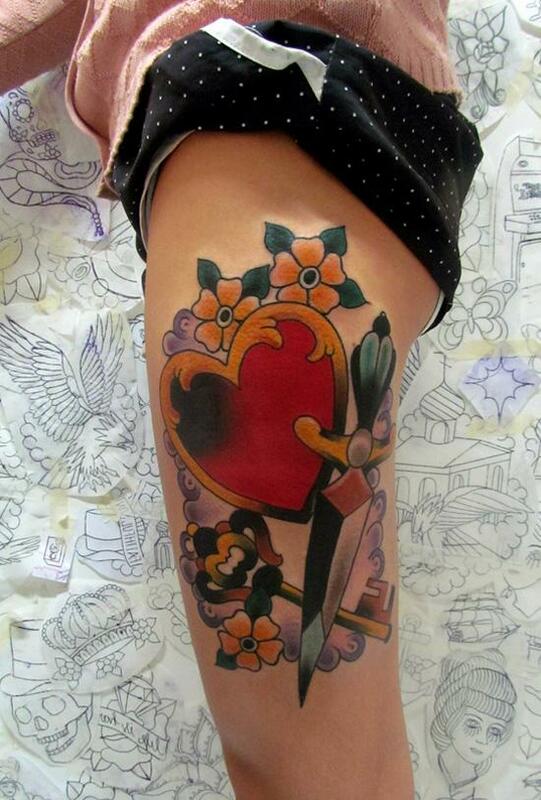 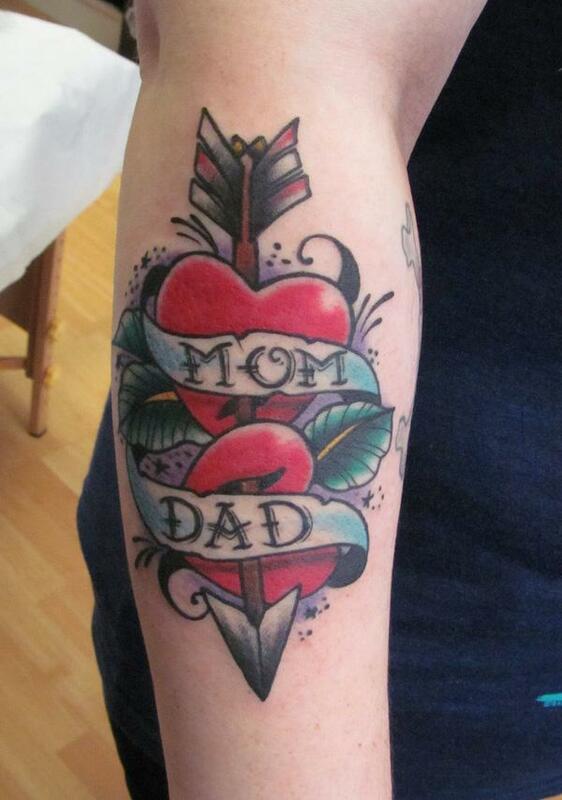 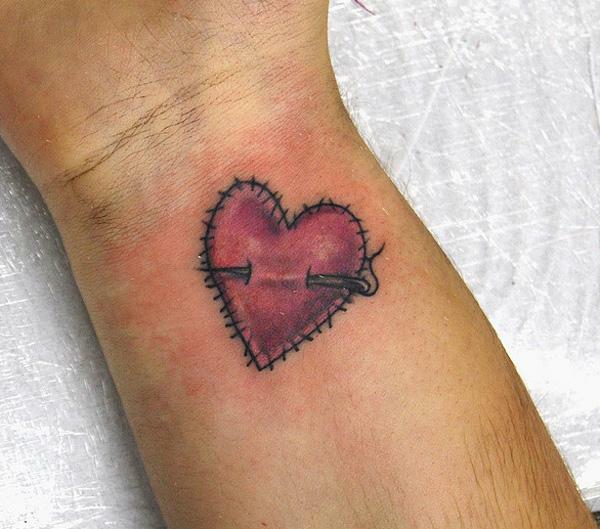 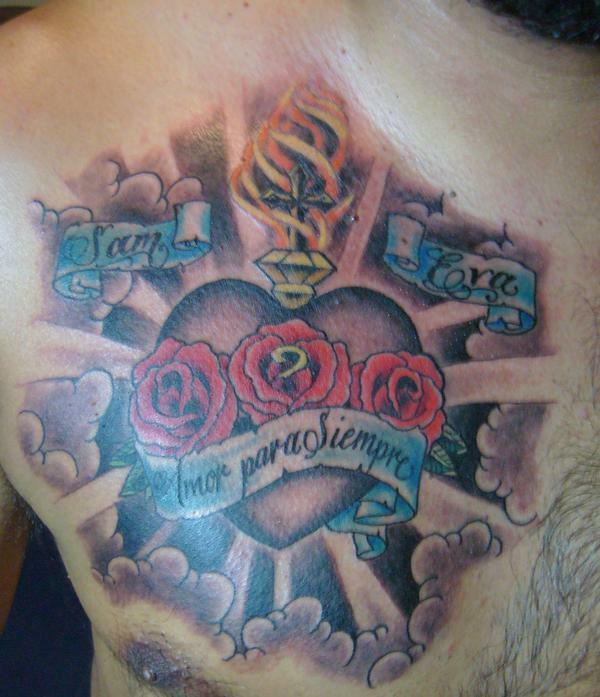 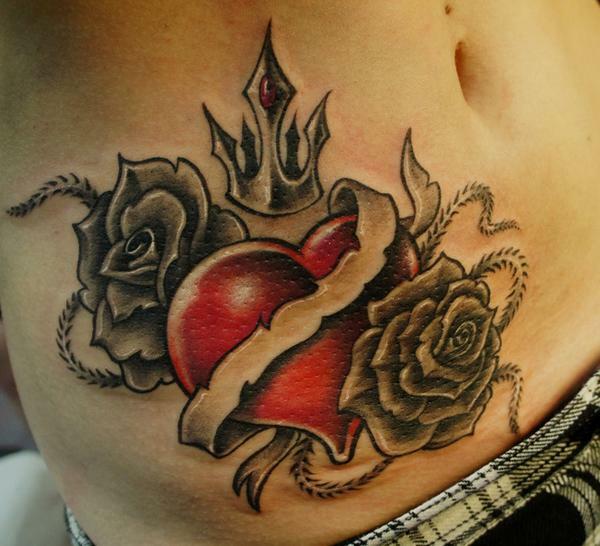 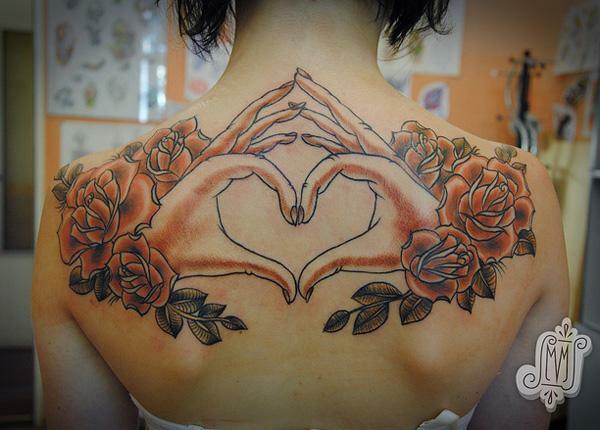 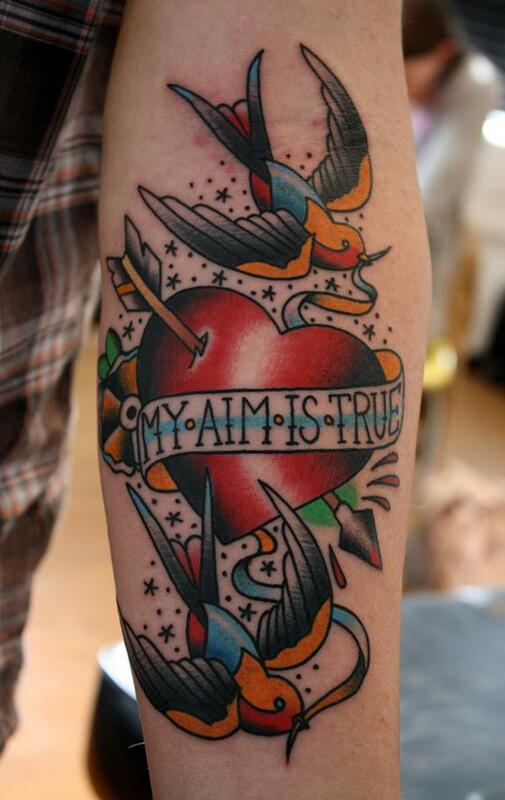 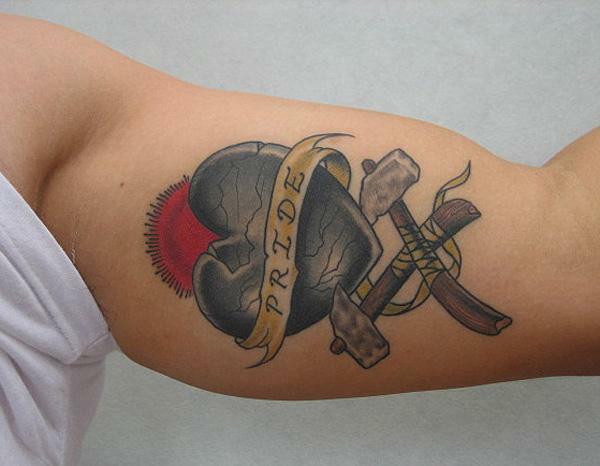 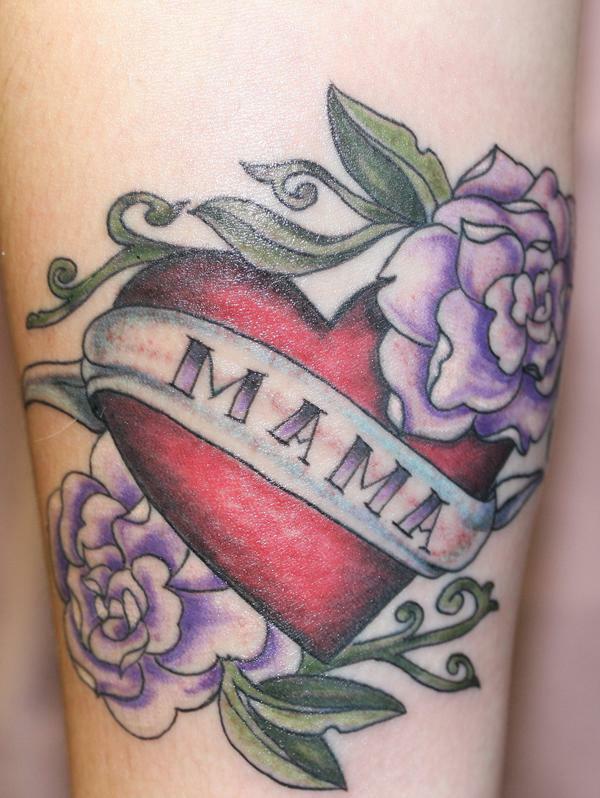 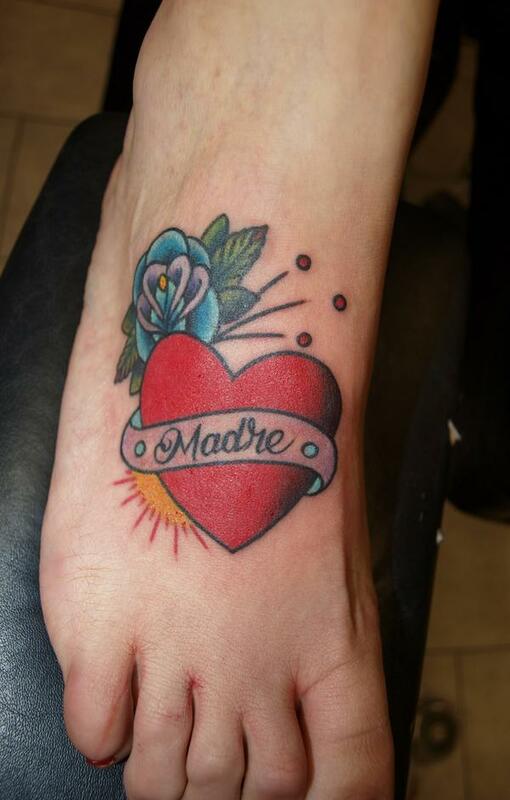 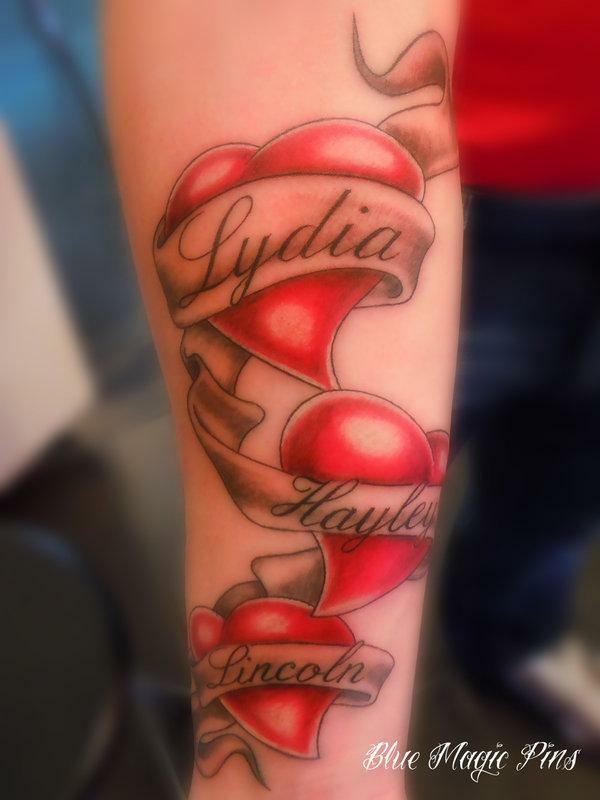 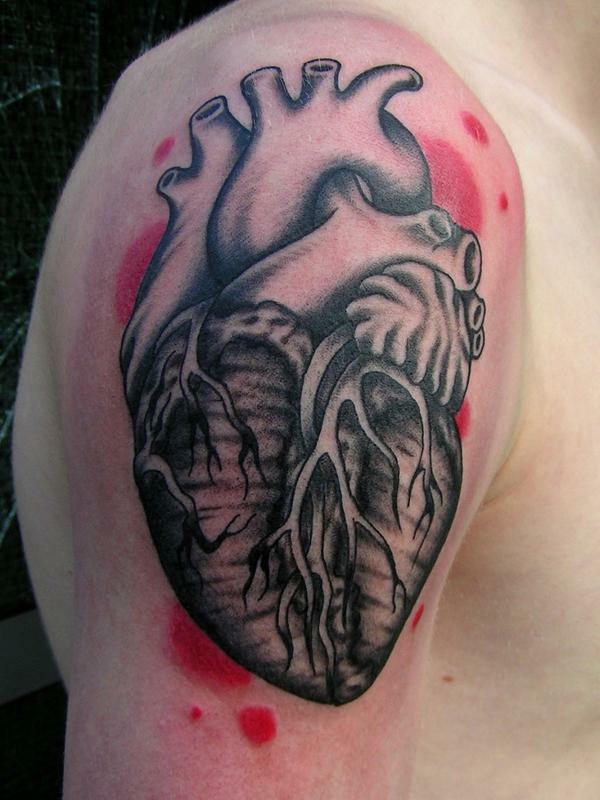 There are 2 types of heart tattoo designs you may have seen – heart symbol tattoos and human heart tattoos. 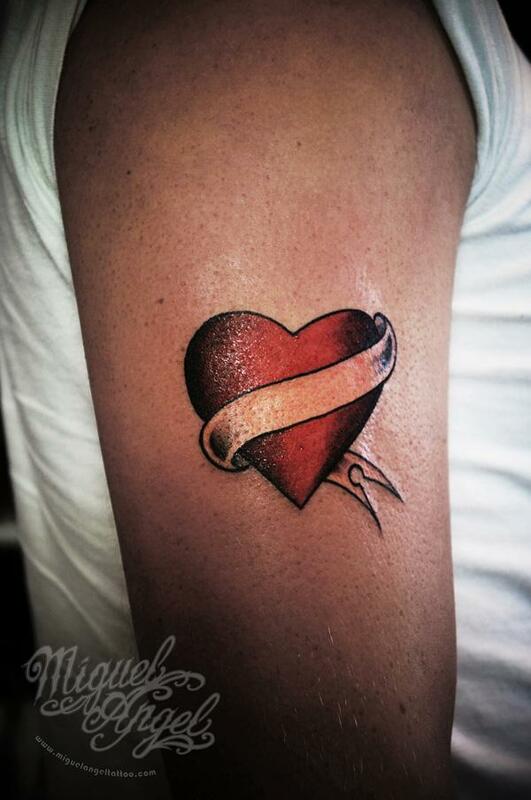 The heart has long been recognized across cultures as being a symbol for love, charity, and compassion. 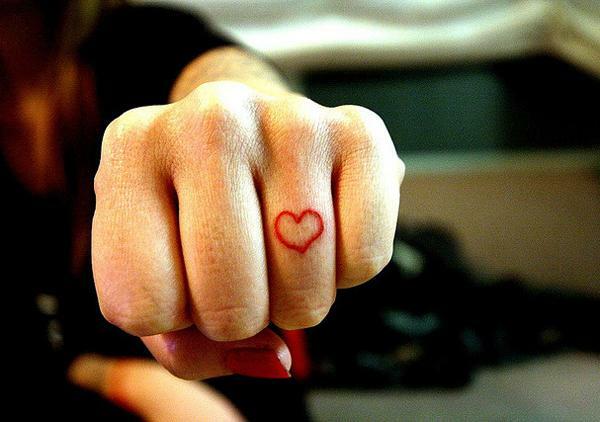 As the heart was once widely believed to be the core of human mind, the word heart also refers to the soul, mind, spirit. 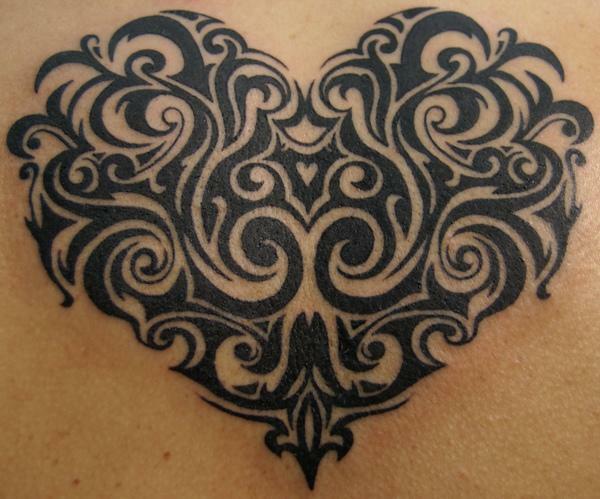 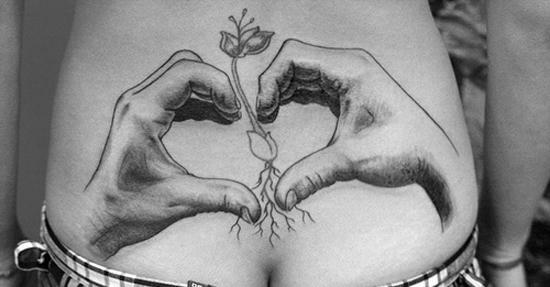 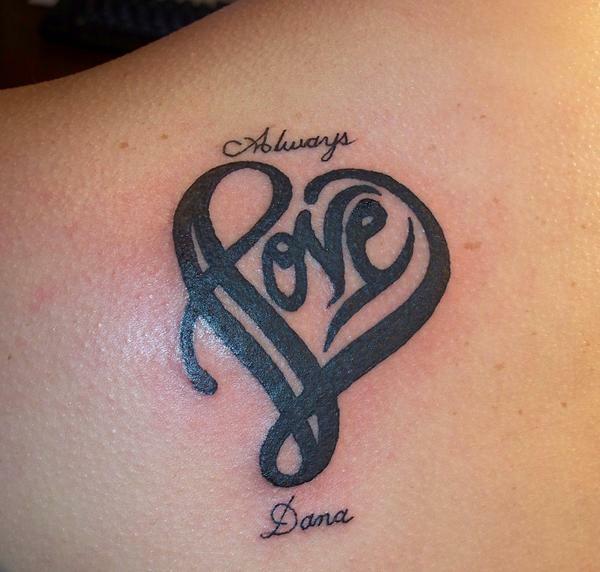 However, heart usually does not appear alone when inked on human body. 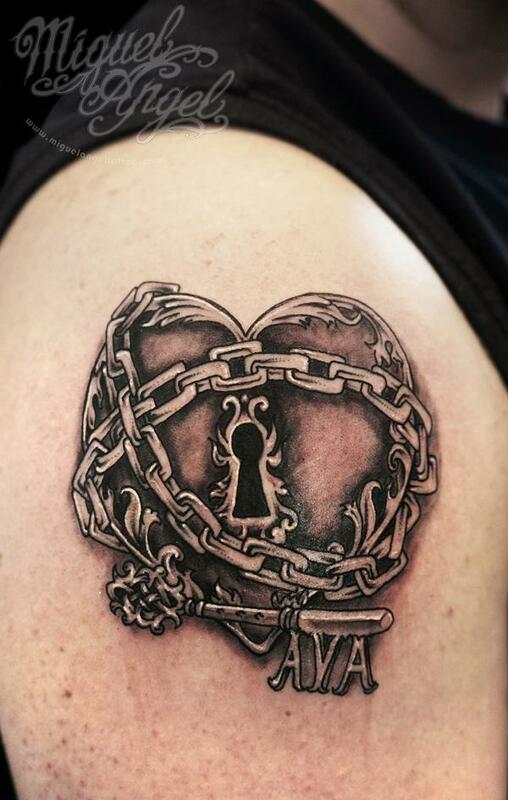 It’s often integrated with flowers, letters, key, etc. 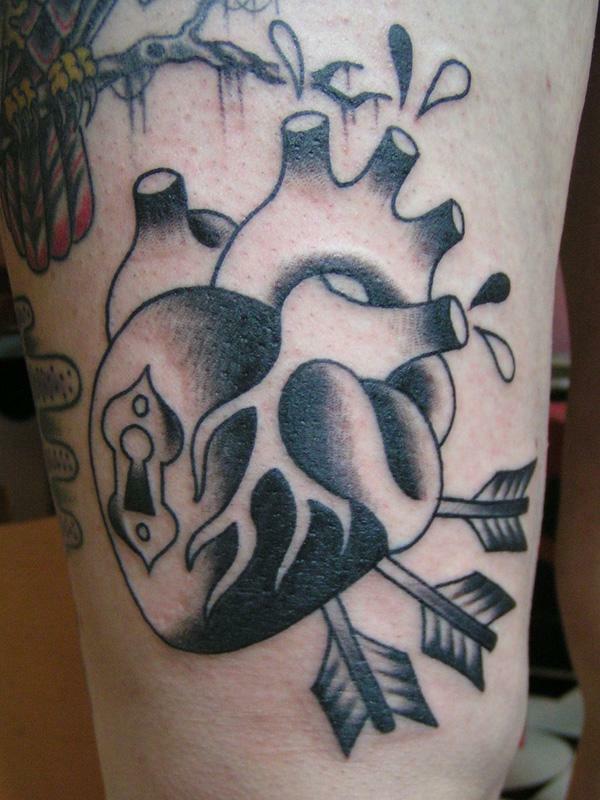 to express more complex symbolic meanings, e.g., a heart symbol pierced with an arrow, symbolizing romantic love. 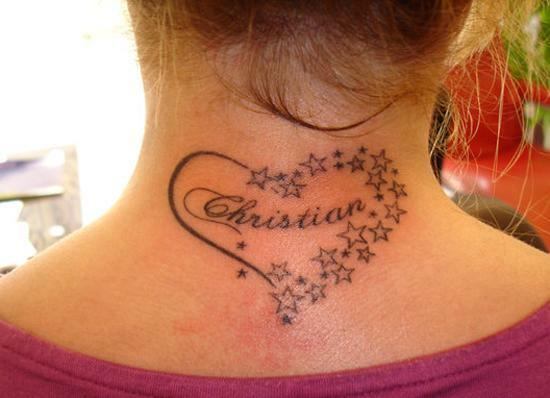 In terms of placement, heart symbol tattoos are often inked on the arm, hand; human heart tattoos are inked on arm or chest. 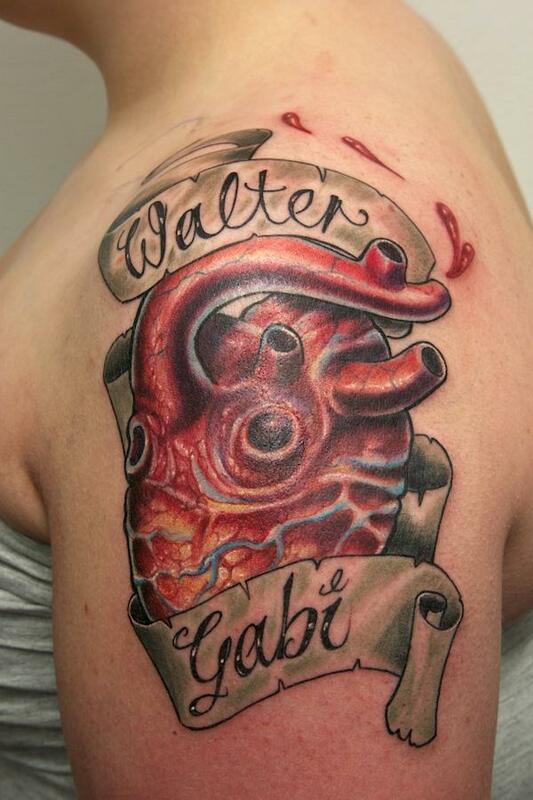 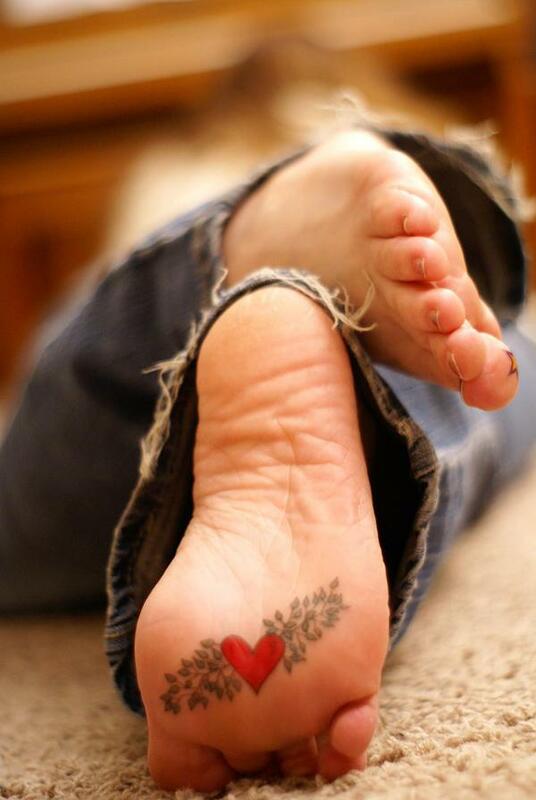 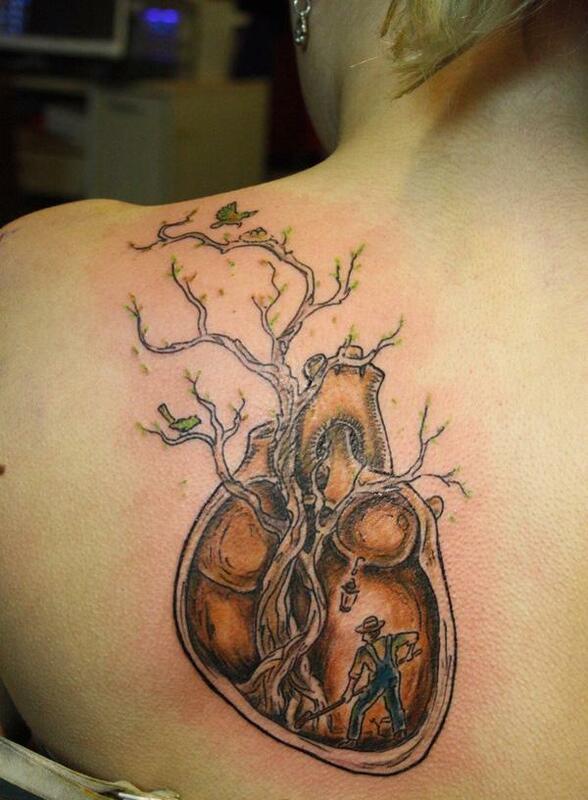 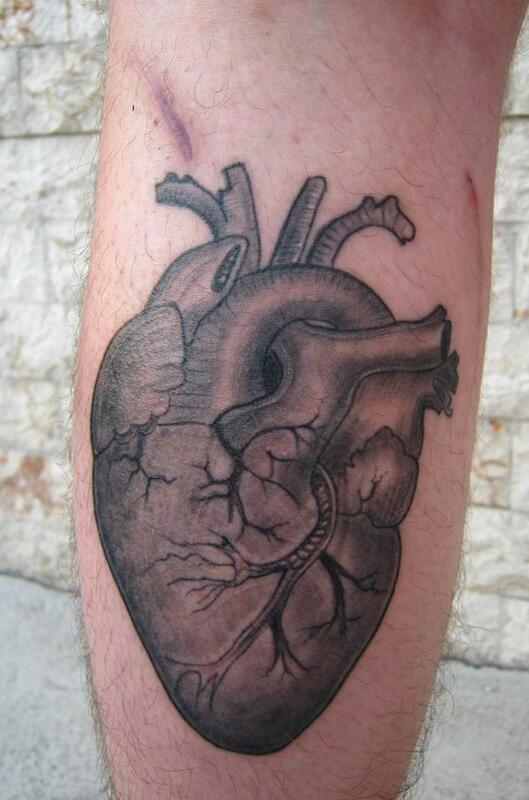 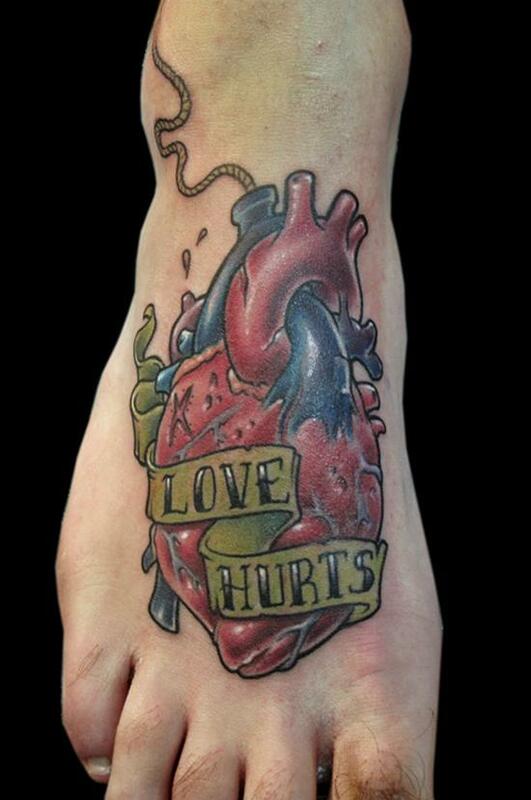 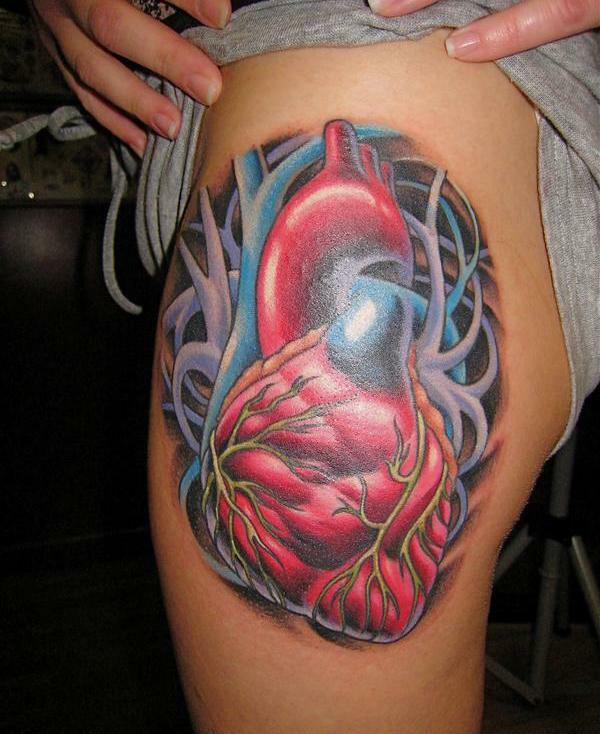 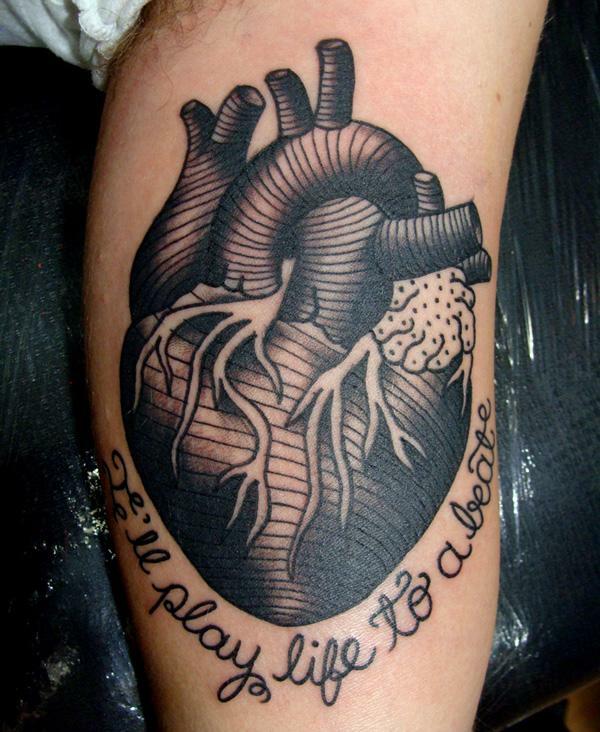 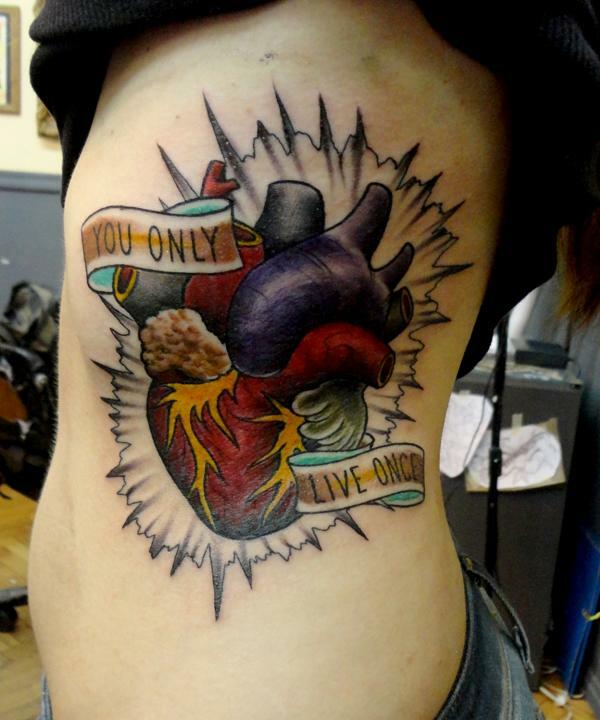 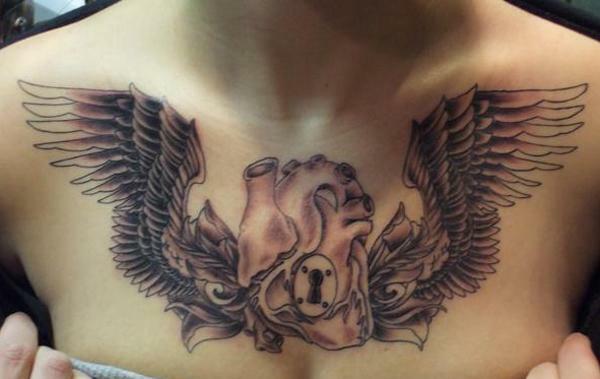 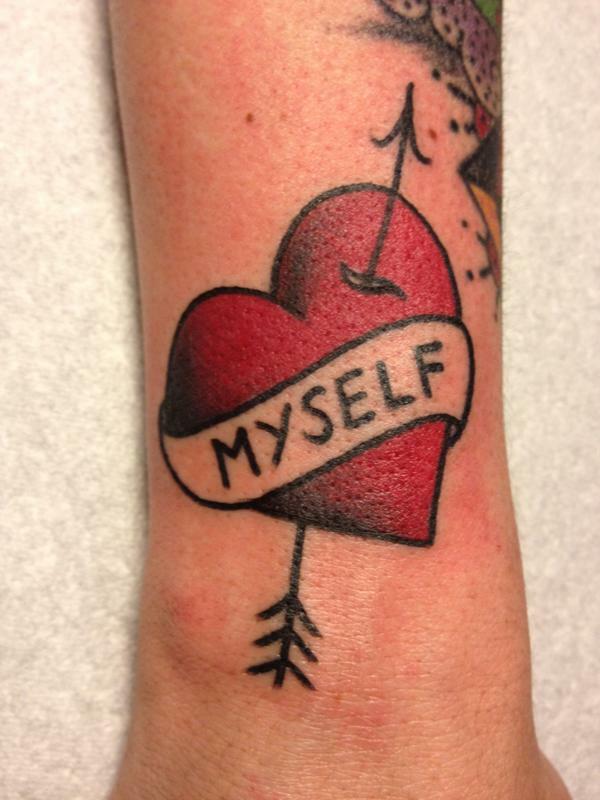 In this post, let’s enjoy 35+ real examples of awesome heart tattoo designs.